Summer is a great time to kick back, play outside, travel, and enjoy life a little more. Kids are out of school and schedules are relaxed. But that doesn't mean we should stop reading! Numerous studies have shown that kids who stop reading over the summer can lose up to 3 months of progress, and the loss is cumulative. But this "summer slide" doesn't have to happen! Keep kids reading all summer long with these fun book inspired activities and crafts, plus some recommendations for fun summer reading. Want more? 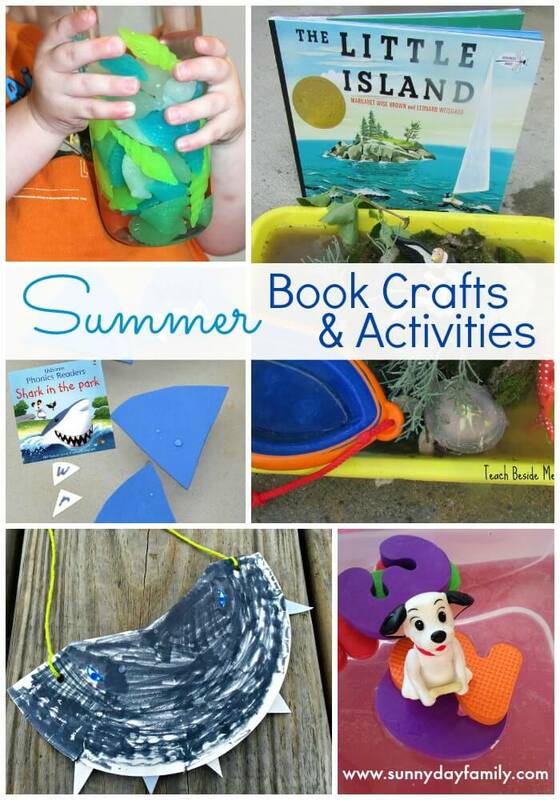 Check out 50+ book activities & crafts here! Want more? Find 70 book lists on all subjects here. 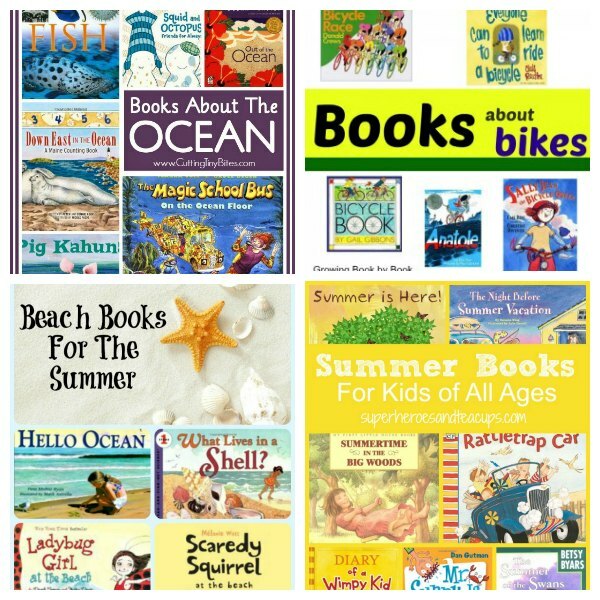 For more ideas on how to keep kids reading all summer, check out 7 Tips for Fun Summer Reading by Busy Moms Helper. great list, thanks for including our Dr. Seuss CVC words book and activity. Pinning!! Thanks for sharing it with us, it looks super fun!